Book your personal portrait session! Please get in touch with me and we will find out what your individual picture could look like. 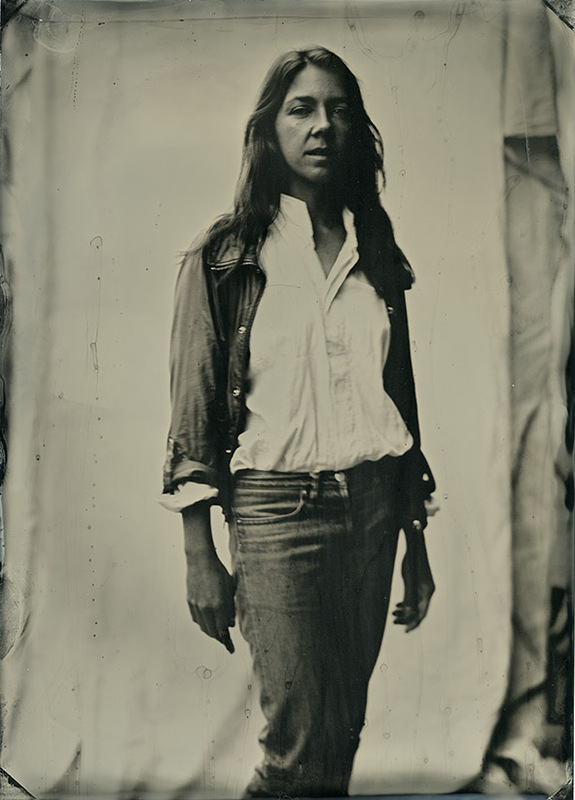 Here are some examples showing the wet plate technique. I use an old wooden 8x10 inch camera and shoot on glassplates. I use daylight only and the exposure takes about 2-16 seconds. I also offer handmade prints such as cyanotype or silvergelatine prints. It is a very special and unique way of presenting your family, your friends or yourself.